Building you a future-proof website with cutting-edge technology and expert web development. Magento is the perfect platform for ecommerce websites and is trusted by industry leaders such as Harvey Nichols and Kurt Geiger. We hold both frontend and backend Magento certifications, meaning we can handle any Magento project with real efficiency and know-how. Magento offers great flexibility in terms of design, and is supported by a huge developer network which means bespoke requirements can often be delivered using pre-existing modules. We offer both Enterprise and Community versions, depending on the scale of your site requirements. We’ve also developed a Magento template, producing a cost-effective solution for your online store. 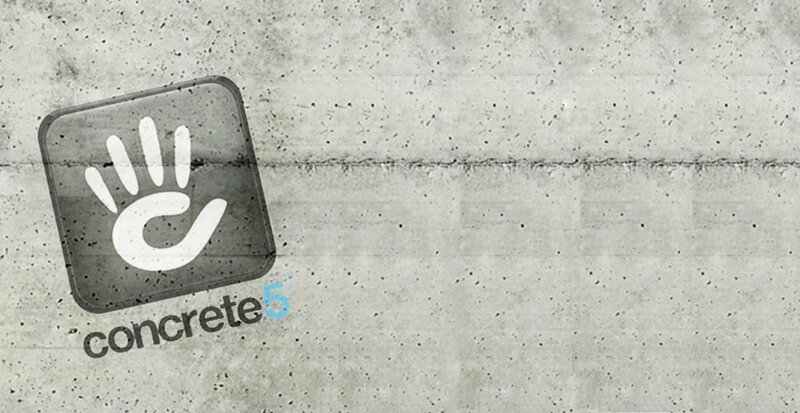 Concrete5 is our preferred CMS platform for SME businesses. 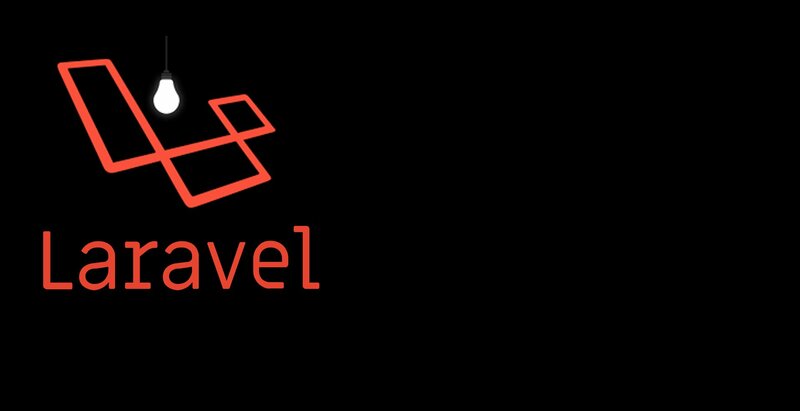 It offers a solid Content Management System and - written on top of the Laravel PHP framework - it offers plenty of scope for customisation. We have purpose-built Concrete5 themes that can be used as the starting point of your project. They’re great for keeping costs down, whilst retaining a professional and engaging website design. At Absolute, we love the drag and drop editor provided by Concrete5. Concrete5 is trusted and used by large organisations worldwide. We’re fully-comprehensive in ExpressionEngine development. Used mainly in enterprise-level CMS sites, ExpressionEngine offers the power of a Content Management System, but is backed by a corporate company providing support and security fixes. The CMS offers the flexibility to create different content types to suit any requirements, and a range of plugins to allow for mailing list integration, product listings and data integration. ExpressionEngine’s best attribute is its security and it is trusted worldwide by leading brands and organisations. It was the chosen CMS for Barack Obama’s Presidential Campaign site. Shopify is a simple ecommerce website platform that is priced on a subscription basis and hosted through Shopify. There are a number of innovative themes available, which means you can get set up and have your new store live within a short space of time. 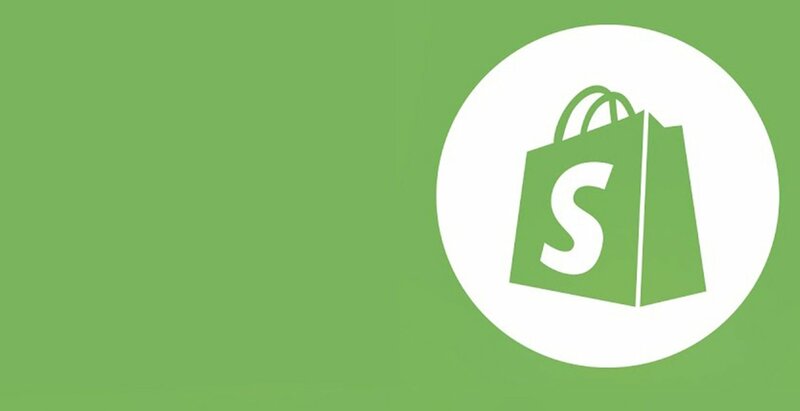 Shopify also features all the standard product features and a number of apps for additional integrations and functionality. WordPress is an open source platform used by millions of websites around the world. It comes with a huge amount of pre-produced content, themes and plugins; creating a cost-effective platform to work with. Although our choice of CMS is Concrete5, we can offer comprehensive WordPress sites for a range of business models and budgets. Get in touch to find out more. We’ve accumulated years of experience building an enormous range of CMS-based websites, ecommerce stores and bespoke web apps. But we never stand still, always staying up-to-date with the latest developments and trends to ensure you’ll always get a future-proof website with leading-edge technology and plenty of room to add functionality and growth. Our Director of Development has a wealth of experience with the platform and our Magento developers have undergone a certification process to ensure we build our sites to professional standards. We build our own modules as well as working with existing ones, combining and adapting them to produce a unique site tailored to the specific needs of your business. So if there is a particular functionality you’re after we can create something that performs the task perfectly. Third-party integration isn’t a problem either. We’ve incorporated all the leading platforms including Facebook, Google Maps, Sage, Microsoft Dynamics CRM, SOAP, Twitter and more into our builds. The main platforms that we work with are Magento, ExpressionEngine, Shopify, Laravel and Concrete5 but our skilled team of developers are just as proficient working with other PHP platforms like Joomla!, WordPress, Drupal, Zend, Symfony and Typo3.